The Reservoir Group of Watkinsville, GA requested a rezoning from RA (residential agricultural) to RS (residential suburban) for 186.9 +/- acres located on Millers Mill Road. The property is located immediately west of JP Moseley Park. The Henry County Board of Commissioners approved the rezoning with a 4-2 vote. Since the zoning advisory board meeting in January, the applicant revised their site plan to comply with all federal and local requirements regarding the adjacent Berry Hill Airport. The revised site plan incorporated a runway protection zone into the project and reduced the number of proposed units from 385 to 371. Net density totals 5.06 units per acre. Single family homes will range between 1,800 and 3,000 square feet, increasing with the lot size. The projected selling prices range between $250k and $400k. The sixty-two condos will be an age-targeted maintenance-free senior housing community. Selling price within the condominiums will range between $200k and $250k. Community amenities are planned to include a junior size Olympic swimming pool, playground, dog park, soccer / multi-use field, and walking trails. A trail connection is proposed to provide connectivity with JP Moseley Park, pending approval from Henry County Parks & Recreation. The project is supported by the future land use map designating the property for medium density residential. Following staff’s evaluation of the proposed project, planning staff recommended approval of the proposed rezoning. The zoning advisory board recommended approval of the project at its meeting in January. District IV Commissioner Thomas motioned to approve the development with a second by Commissioner Holmes. The board voted 4-2 to approve the rezoning request. Commissioners Wilson and Barham voted against the request. Commissioner Wilson commented that he previously lived on Millers Mill Road and would not support any development higher than the R-3 zoning district based on surrounding subdivisions. ZAB denies conservation subdivision on Elliot Road; rezoning request goes to the BOC. Why such small lot sizes??? I understand costs, but isn’t quality better than pounding so many people into a small area. Plus did you look into the traffic situation, as our roads are congested now. Concerned citizen. The RS (residential suburban) zoning district allows the smallest single-family lot sizes within unincorporated Henry County at 7,260 square feet. This project’s smallest lots measure slightly higher at 7,440 sq ft. In addition, the applicant is setting aside 49.2 acres of buildable land as open space that could have otherwise been used to build additional units. The development is supported by the county’s comprehensive land use plan. The plan designates the property for medium density residential development supporting between two and six units per acre. Georgia case law does not allow local governments to deny rezoning requests based solely on existing traffic congestion. The applicant will be required to complete a traffic impact study following requirements found within the county’s unified land development code. Any transportation improvements recommended by that study will be installed at the applicant’s expense. It is the county’s responsibility to address any issues related to existing traffic congestion. 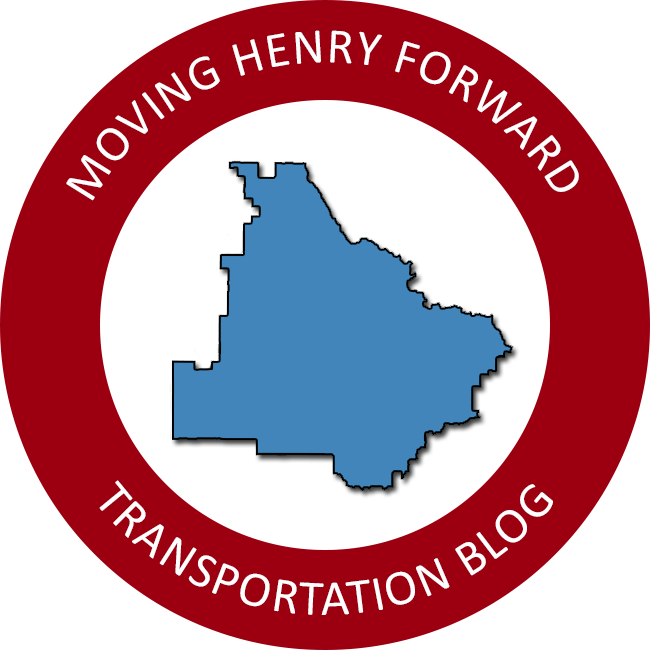 At the local level, the SPLOST program is the primary source of funding for roadway improvement projects, and Henry County is in the middle of developing its project list for the upcoming SPLOST V referendum in November. A wide range of transportation improvements are expected to be included within that project list and residents are welcome to attend meetings and provide input about the proposed projects. The SPLOST V committee will hold its final meeting on Thursday, March 21, at 6:30 pm at the Henry County Administration Building in McDonough. After which time, the committee’s recommendations will be presented to the board of commissioners who will decide the final project list this summer. The program will be presented as a Yes or No question in November for residents to consider renewing the local sales tax.